A simple plant book for people like you and me. 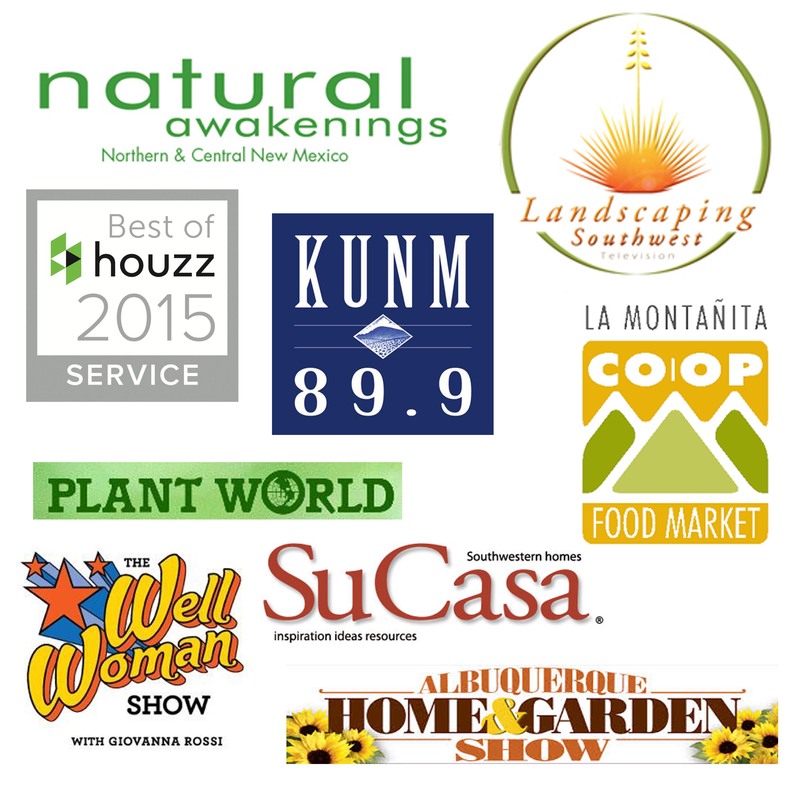 ($10) 60 of my favorite plants for Albuquerque and New Mexico. 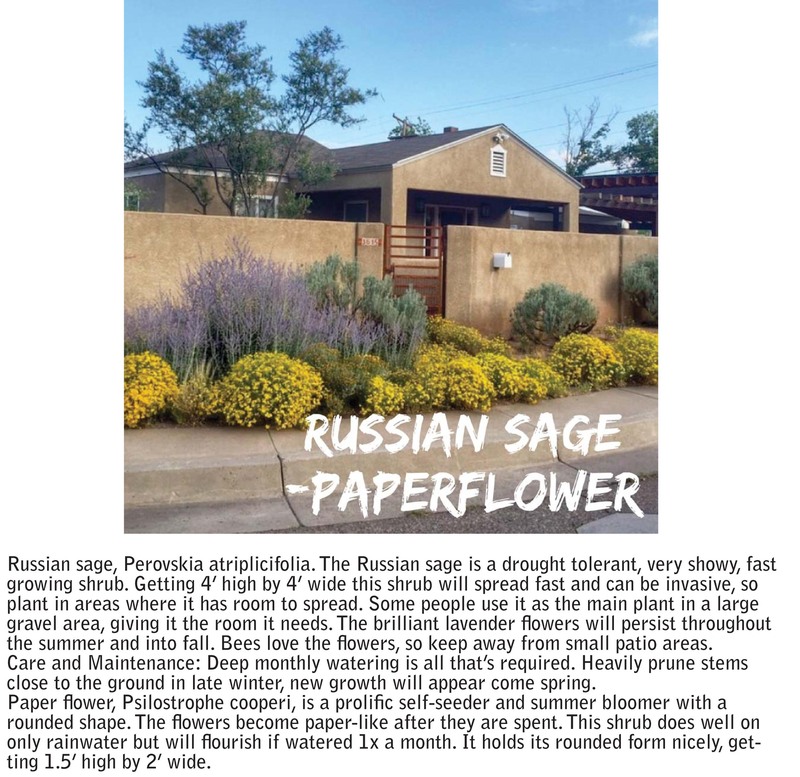 Each page includes a plant photo, and a basic description about the plants preferences including soil, water, and maintenance needs. 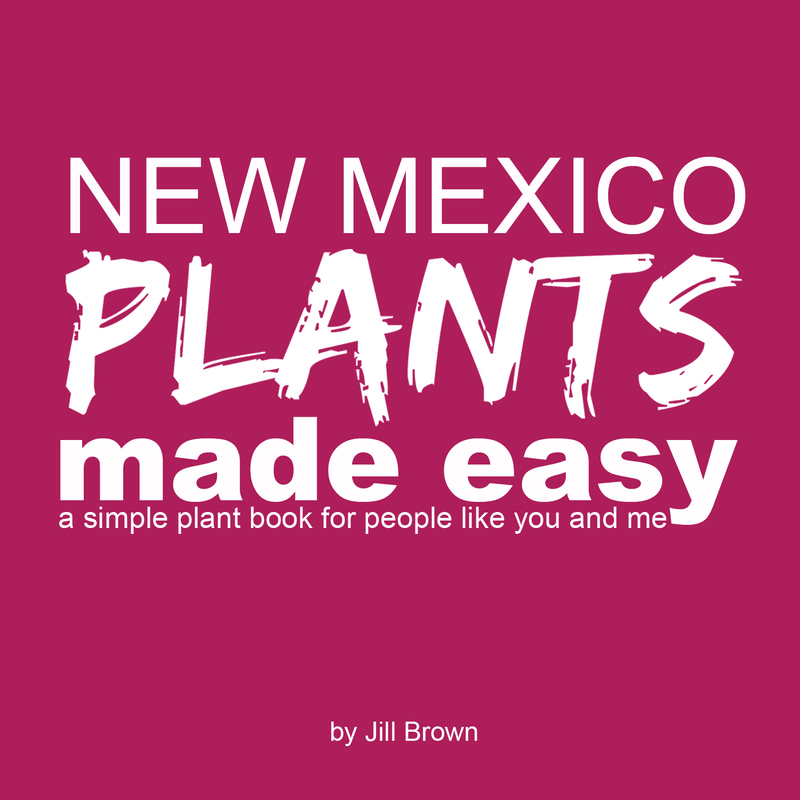 Almost all of the plants in this book are well adapted to NM and are easy to care for. The book gives you just enough information to make you knowledgeable but not enough to make you cross-eyed. Here’s a few sample pages of the book. 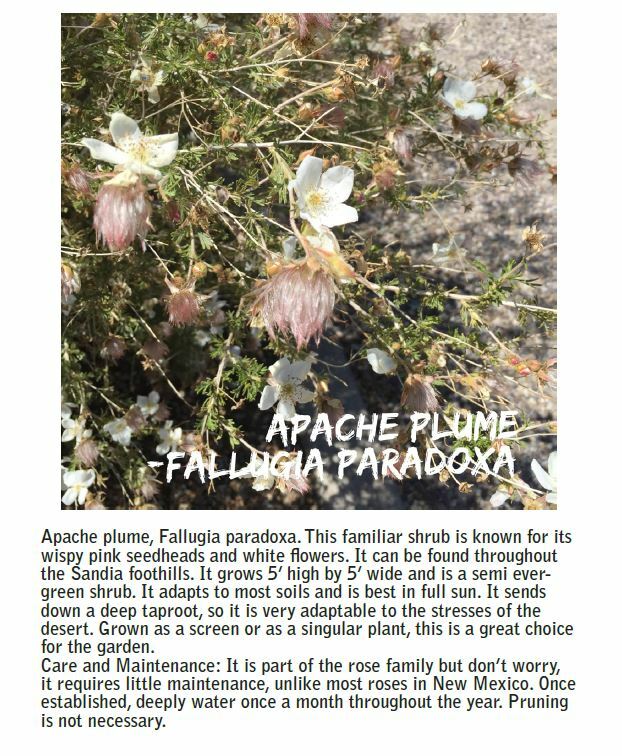 Here are some examples of the plants in the book. A few other plants from the book. Click below to get your book for $10!